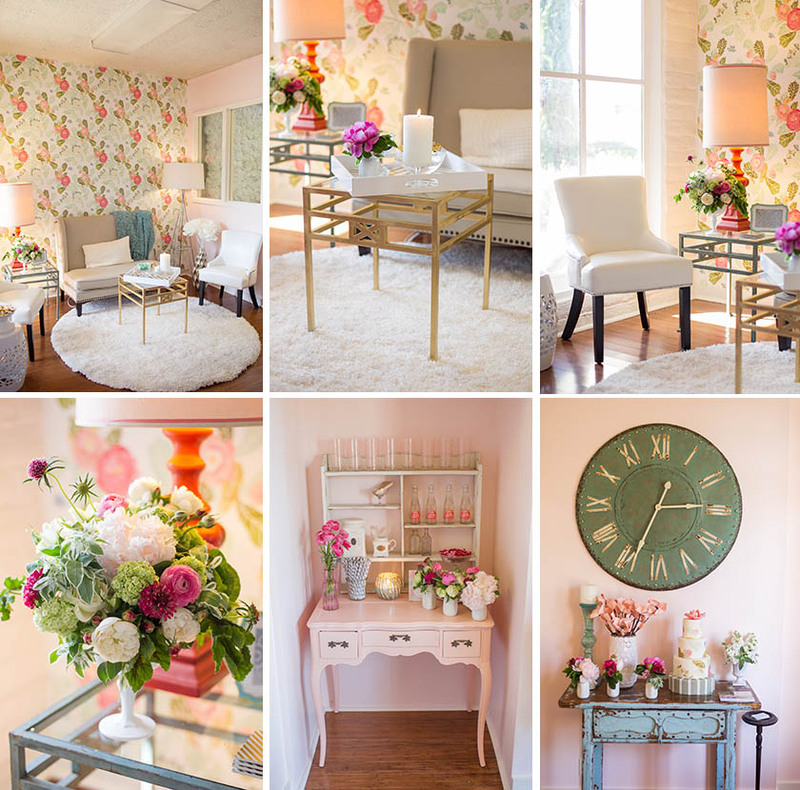 At A Savvy Event, we believe in pretty things and storied spaces. Located in beautiful Wine Country, two blocks off of the historic Sonoma Plaza, our studio is where we find inspiration. It’s where we sift through swatches and dream up decor. It’s where we collect, create and craft. It’s where we share stories and sip champagne. It’s our home away from home, and we’re so happy to welcome you to it.